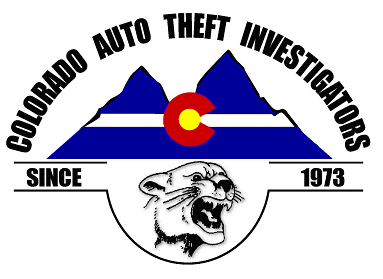 Denver, Colo. (Jan. 23, 2017) —Coloradans Against Auto Theft (CAAT), in partnership with Colorado Auto Theft Investigators (CATI) are teaming up for "Puffer Week" January 23-30. The annual statewide educational and enforcement campaign's primary goal is to inform the public about the risks, dangers and consequences of leaving running cars unattended. Not only can "puffer cars" – vehicles left running unattended with the tell-tale puff of the exhaust – result in a car theft, but also fuel crime sprees that involve organized crime, drugs, robberies and contribute to the overall rise in Colorado's crime rate. "Leaving your vehicle unattended while it warms up is the easiest way to have your car stolen, "says Colonel Scott Hernandez, Chief of the Colorado State Patrol. "Colorado auto theft is rising and so are the violent crimes associated with it. Once a puffer car is stolen, it is often involved in subsequent, dangerous crimes, including home invasions, drug trafficking and even homicides. That's why law enforcement and our community partners are joining forces this week to send an important public safety message to Colorado drivers on the dangers of auto theft and puffer cars." A new Colorado law effective in August 2016 exempts vehicles with a remote-start from being ticketed if found running unattended. However, drivers must keep the keyless start fob far enough away from the car that the vehicle can't be moved. Results from the statewide CAAT poll released in 2016 showed that a growing percentage of Coloradans are getting the message and say they "NEVER" leave their cars puffing—66% in 2015 compared to 60% in 2011 and 65% in 2014. (Source: Talmey-Drake Research & Strategy, Inc.). Seventy percent of respondents consider auto theft a problem or a major problem. For auto theft statistics and hot spot map go to www.LockDownYourCar.org. "However, 34% of Colorado drivers admit to leaving their car running unattended and 48% of Coloradans know someone who has had their car stolen," says Carole Walker, Executive Director of the Rocky Mountain Insurance Information Association and CAAT chair. "Most people have the mind-set that it will never happen to me or I don't live in a high-crime area, but Colorado's rising crime rate, that includes a 30% spike in auto theft, is a wake-up call that we need to do everything we can to protect ourselves and not make ourselves an easy target for thieves." During Puffer Week law enforcement increases warnings and citations to those caught leaving their cars running unattended (without remote-start). Leaving a car unattended while warming up is illegal in Colorado with the first offense a $60 fine. Educational efforts include community distribution of CAAT informational flyers and LockdownYourCar.org ice scrapers, along with partners leveraging social media using #pufferweek and #puffercar and driving citizens to the Lockdown website, where they can access auto theft prevention materials and tips (see planned activities below). www.LockDownYourCar.org features a hot spot map with a geo-locator tool, allowing users to search auto theft in their area – incentivizing the public to be auto theft aware. "We need the public's awareness and assistance with our ongoing efforts to combat auto theft," says Chris Tyus, President of the Colorado Auto Theft Investigators. "Enforcement and prosecution are critical, but with the escalation of crime and violence associated with auto theft, doing what we can as car owners to prevent our cars from being stolen is key." CATPA Metropolitan Auto Theft Team (CMATT) - Educational materials including tip cards and branded ice scrapers will be distributed to citizens. CMATT has also pushed out over 500 theft-deterrent steering wheel devices, otherwise known as "The Club" and will be encouraging agencies to hand these out to recent auto theft victims. The team will also be conducting puffer enforcement throughout the area. Aurora Police Department - The Aurora Police Department will be running a puffer enforcement day on Tuesday, January 24 as well as an educational campaign throughout the week utilizing the metro area CDOT and E-470 VMS signs. The Aurora Police Department will also be running a social media campaign, including a "Tweet along" to encourage engagement during the week. Lakewood Police Department - Educational materials including tip cards and branded ice scrapers will be distributed to citizens. The Lakewood Police Department will also be conducting puffer enforcement throughout the area. Grand Junction Police Department- The Grand Junction Police Department hosted a 'Coffee with a Cop' event on the Saturday prior to Puffer Week to disseminate Puffer Week information and distribute CAAT materials. The Grand Junction Police Department will also be engaging with followers on social media and conducting puffer enforcement throughout their jurisdiction. Beat Auto Theft Through Law Enforcement (BATTLE) - Educational materials including tip cards and branded ice scrapers will be distributed to citizens. Law enforcement officials at BATTLE will also be engaging with citizens on social media and conducting puffer enforcement. 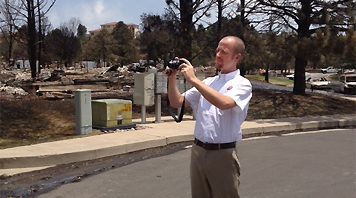 Colorado Springs Police Department - Educational materials will be available to citizens. The Colorado Springs Police Department will also be conducting puffer enforcement throughout the area. Pueblo Police Department - Educational materials will be available to citizens. Volunteers will be on the lookout for puffer cars and will speak to individuals about the consequences of leaving their car running unattended. Arvada Police Department - Educational materials including branded ice scrapers will be distributed to citizens. The department will also be running a social media campaign to encourage engagement throughout Puffer Week. Greenwood Village Police Department - Educational materials will be available to citizens. Volunteers will be on the lookout for puffer cars and will speak to individuals about the consequences of leaving their car running unattended. Never leave your car running unattended. It's risky and it's illegal. Always lock your doors every single time. Put gifts and all valuables in the trunk or hidden from view. Check out www.lockdownyourcar.org for more prevention tips, local statistics and a Hot Spot map with a geo-locator tool allowing users to search auto theft in their area. For ride-along opportunities, please contact your local law enforcement or Colorado State Patrol PIOs or Megan Tobias on behalf of Coloradans Against Auto Theft at 303-832-2700 ext. 214. 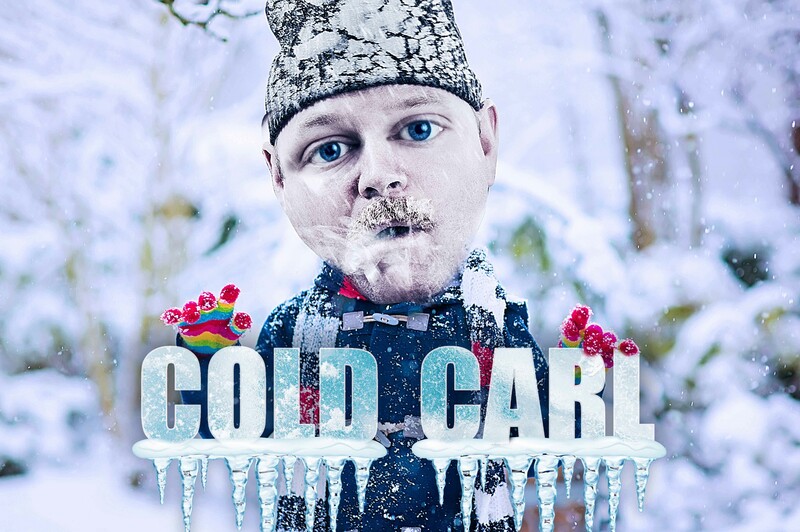 CAAT's winter public awareness campaign features high-profile TV spots, billboard, bus and print advertising, digital radio, pre-roll, social media and earned media to drive home the message that it is never a good time to have your car stolen, and that car theft can lead to more dangerous crimes. 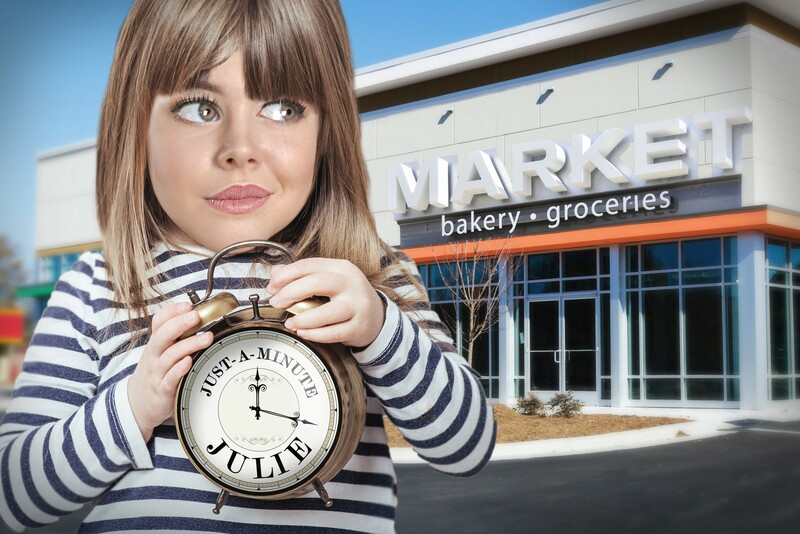 CAAT encourages drivers to never leave their car running unattended, or not to be a #PufferTaleKid – the anti-hero that illustrates susceptibility to puffer thieves. CAAT is a statewide auto theft prevention initiative to raise awareness about the problem and educate the public on what they can do to reduce their chances of falling victim to auto theft. 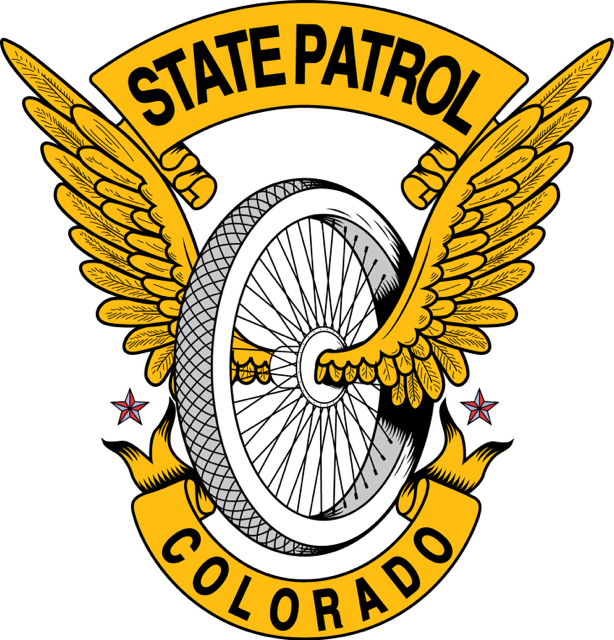 CAAT is a coalition of law enforcement agencies, the Colorado State Patrol, insurance partners, LoJack and AAA Colorado. CAAT and the state auto theft task force efforts are funded in part by the Colorado Auto Theft Prevention Authority (CATPA).